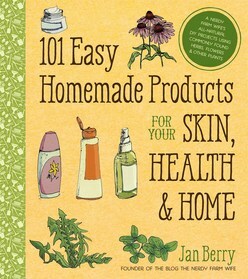 With a flood of research showing the dangers of chemicals and toxins in most skin care products, cleaners and food items, 101 Easy Homemade Products for Your Skin, Health & Home shows readers how to make toxic-free homemade products they can trust. This book serves as a complete resource for readers' green living habits. Readers get a huge variety of projects, including natural skin care products like Dandelion Hand Cream, bath and beauty products like Basil Mint Herbal Bath Bomb and Calendula Rose Face Toner, soaps like Rosemary Nettle Shampoo Bar or Men's Shaving Soap, home products like Lavender Fabric Softener and Thyme Disinfecting Spray, health remedies like Herbal Cough Drops, and pet products like Herbal Flea Powder. 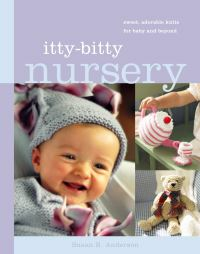 The book will include over 100 projects divided by category-25 projects in skin care, 25 in bath, 15 in beauty, 10 in soaps, 10 in home, 15 in health and 10 in pets. Our book will stand out from others on the market because each project uses real herbs, flowers and other plants, instead of essential oils or manufactured solutions. This makes the projects more affordable and effective. Jan Berry lives on a farm and shares her recipes and projects on her blog, the Nerdy Farm Wife. 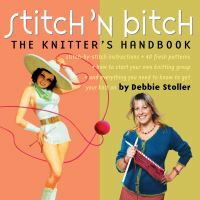 The blog has an active fan base, and this is the book her readers have been asking for. Readers are going to love this book's easy guides and step-by-step projects for going green in every part of their lives. From your skin to your laundry, your bath to your pets, expand your green living habits with easy homemade products for every part of your life.